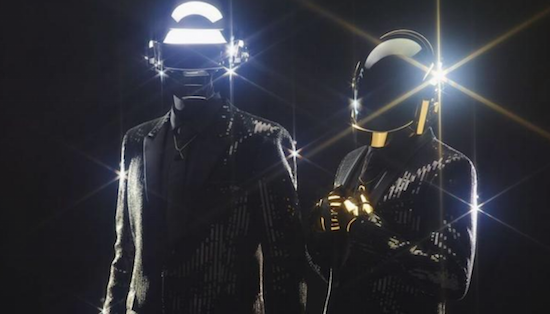 Daft Punk are set to contribute an installation to an exhibition on electronic music at the Philharmonie De Paris. The install is said to be inspired by the duo's 2005 track 'Technologic' which featured on their third studio album Human After All. It's just one part of a wider exhibition on the history of electronic music which is titled From Kraftwerk To Daft Punk. Kraftwerk will play live at the site on July 11, 12 and 13, and will be rendered in 3D for the exhibition itself. Other contributors to From Kraftwerk To Daft Punk include Lauren Garnier, who has chosen part of the exhibition's soundtrack, while some of Jean Michel Jarre's synths will also be on display. The exhibition kicks off on April 9 and will run until early August. Find more information here.